Just to note that he recorded an album with the legendary Wailers band at Tuff Gong, which still remains unreleased. 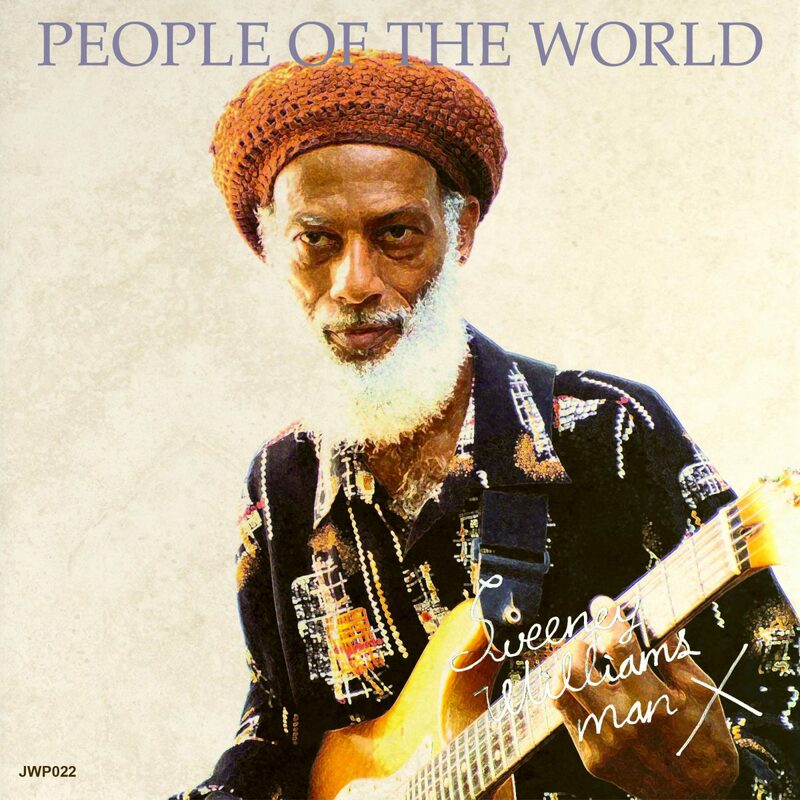 His new single "People of the World" brings back good memories of old time Roots Rock Reggae. Tuff single, can’t wait to hear the whole album.